This is a hectic month for lots of us, with new classes and colleagues to get to grips with. One thing you can bank on? Connect! We have a really great issue this month, full of all the latest news, events and entertainment releases. Flick through for our top allergy-busting tips, an exploration of the Iya Valley, and a personal look at fashion and identity in Japan. Want to get out now the sun’s here? 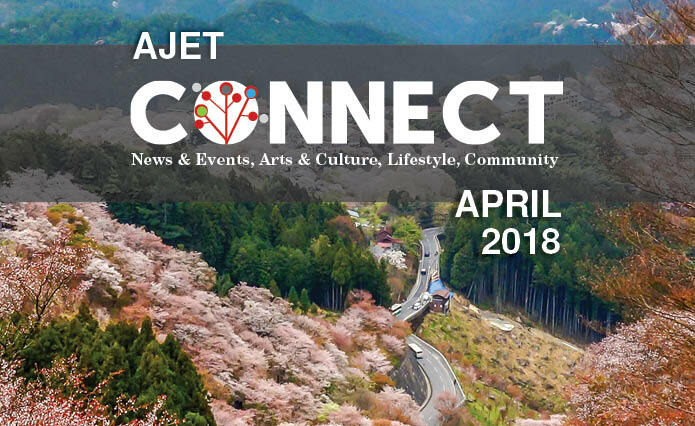 Check out our health and travel sections – this month we hear about a spur of the moment trip to Hida, and a volcanic daikon experience in Kagoshima.